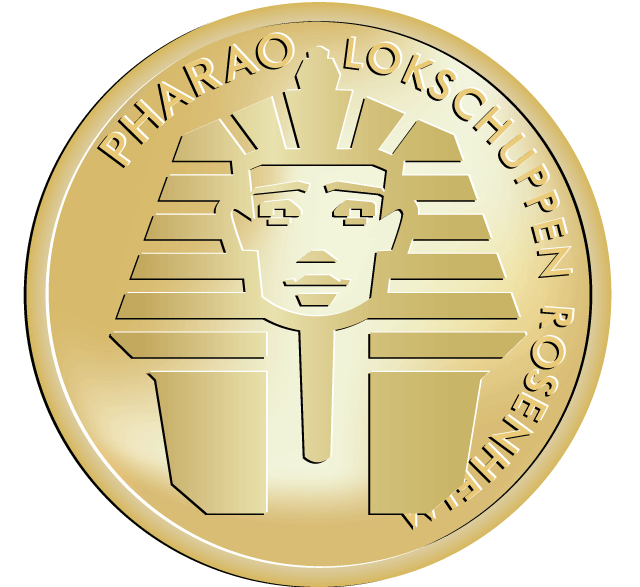 The exhibition PHARAOH: Life in Ancient Egypt was a project of the Veranstaltungs- und Kongress-GmbH Rosenheim and the Austellungszentrum Lokschuppen Rosenheim, both co-operation partners of Museumspartner. 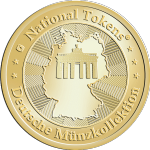 The exhibition was conceptualized in collaboration with the University of Aberdeen Museums and the Roemer-Pelzaeus Museum Hildesheim. The exhibition PHARAOH: Life in Ancient Egypt unveils the mysteries and explores the realities of daily life in ancient Egypt to look beyond popular culture’s fantasies which blur fact and fiction. Moreover, more than 350 original artefacts, some of them more than 4,500 years old, as well as stunning detailed models of once lost cities and monuments witness the pharaoh’s glamour.